Elston DM30-09B0-596,9 In green monochrome CRT monitors used in Hurco 5C AutoBend. Model QES1508-059 Replacement 8.4 In LCD Display for Elston Electric Corp DM30-09B0-596, 9 In green monochrome CRT monitors used in Hurco 5C AutoBend. We can upgrade your Elston Electronics Corp. DM30-09B0-596 (ELSTON ELECTRONICS DM3009B0596) with our model QES1508-059. 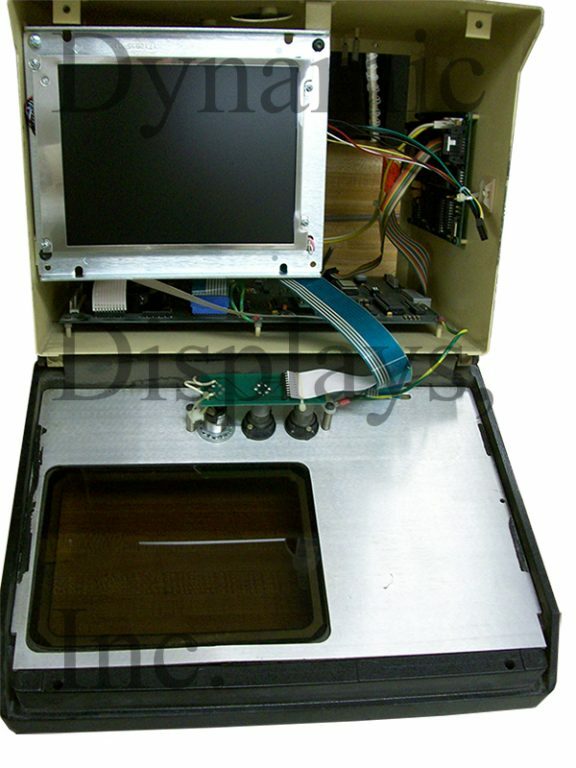 As a leading LCD manufacturere , Dynamic Displays can provide your with a drop in replacement for your DM30-09B0-596 Elston 9 In Monochrome CRT Monitor. 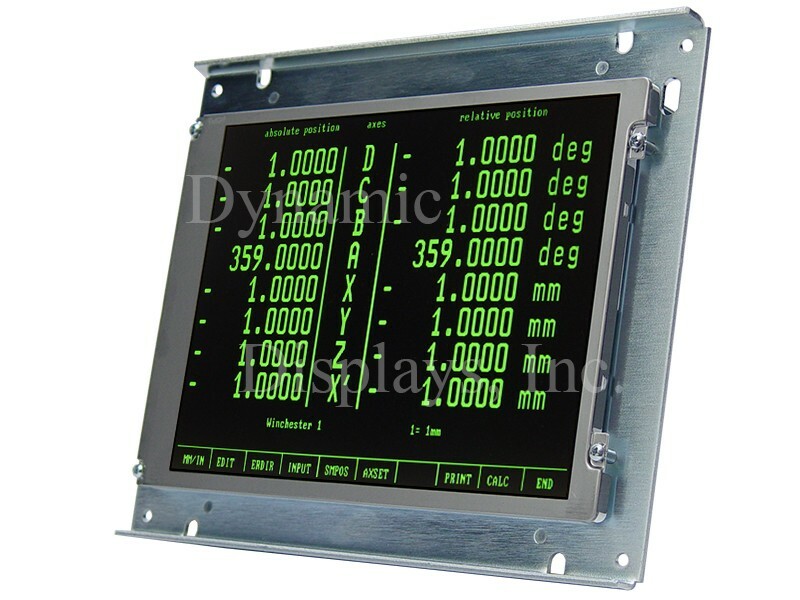 This rugged flat-screen LCD Display is mechanically and electronically compatible with all CNC system controls that were originally equipped with the Elston Electronics Corp. DM30-09B0-596 Monitor and easily attaches to the existing 12 inch CRT metal chassis mounting brackets after the CRT has been removed. ELSTON DM30-09B0-596 (DM3009B0596), Installed on an HURCO AutoBend 5c. Equivalent Model Numbers: Elston DM30-09B0-596, Elston DM3009B0596.